The Warco range of wooodworking machinery. From woodturning lathes, cutting tooling, chisel mortice machines and bandsaws, to drills, sanders, vices, lathe chucks and wood cutting saws. 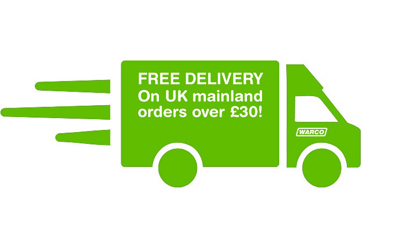 Start by browsing our range of woodwork machines and tools below. 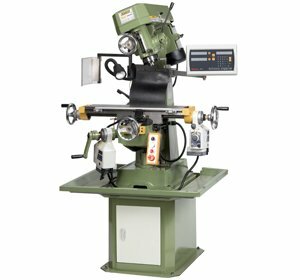 The Warco range of woodworking drilling machines, featuring a choice of both pillar drills and bench drills. 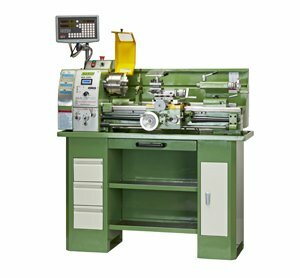 Range of quality tools and accessories for woodworking lathes at affordable prices. Whether you need a drive centre, chuck, set of chisels, carving tools or wood cutting tools, here you can find a wide range of woodturning lathe tools. A range of well made competively priced stands to facilitate material support. Superb range of quality storage cabinets. Features include: Heavy duty gauge steel plate construction. Drawers slide on robust ball bearing guides which give exceptional support. Soft drawer closure. Heavy duty castors, two of which are braked. Rubber liners to drawers. Thick rubber mat on top work surface. These quality tool chests are also lockable.